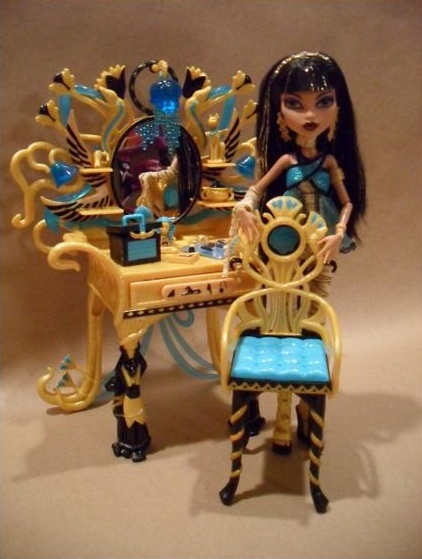 Cleo's Vanity . . Wallpaper and background images in the Monster High club tagged: monster high cleo 2012. This Monster High photo might contain drafting table, drawing table, lectern, reading desk, dressing table, dresser, vanity, and toilet table.